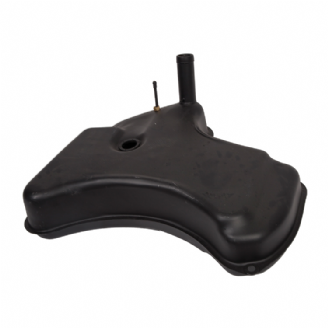 PART: MK2 2.4, 3.4 , 3.8 Fuel Tank. PLEASE BE AWARE THAT THE CARRIAGE WILL BE £29.50 +VAT FOR UK MAINLAND SHIPPING.OVERSEAS CARRIAGE WILL BE ADVISED. 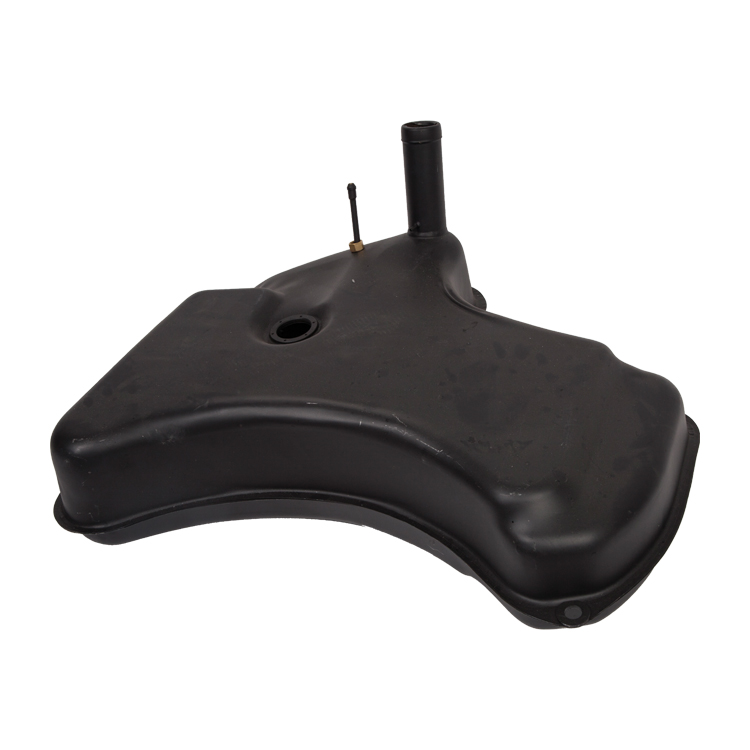 MK 2 2.4, 3.4 , 3.8 fuel tank . This is a high quality reproduction and is the best on the market.